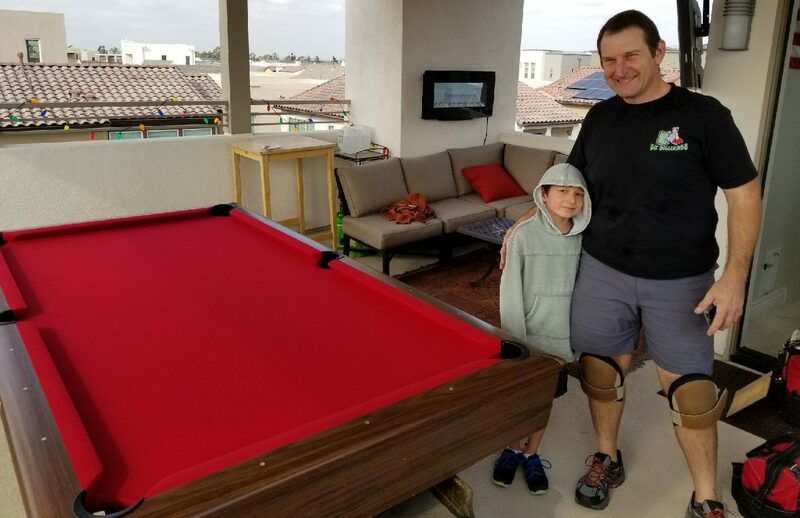 The kid and I finished up a job together over Winter Break. 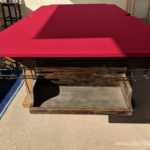 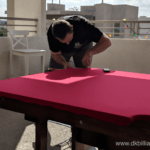 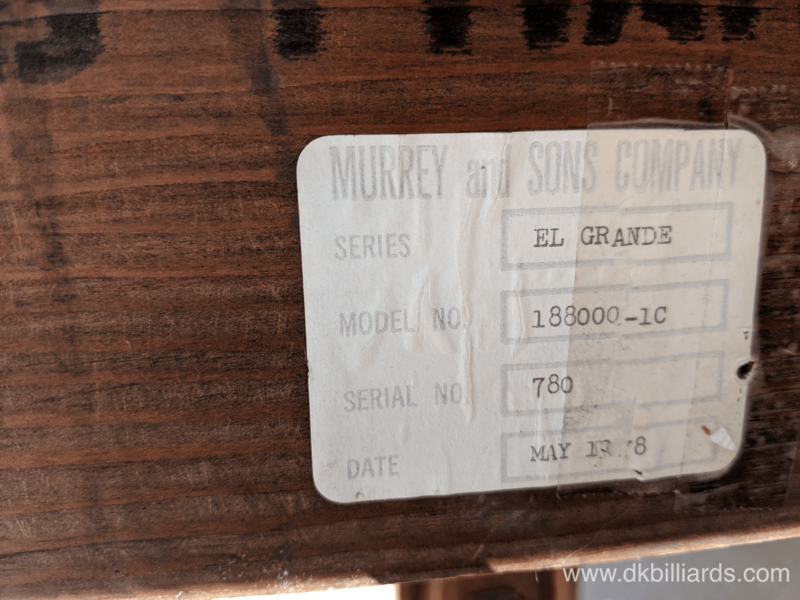 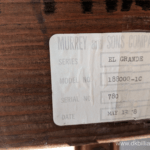 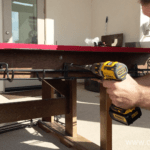 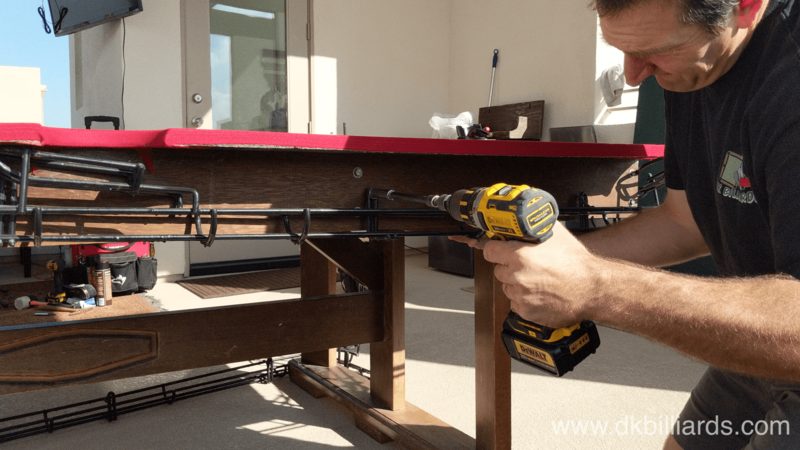 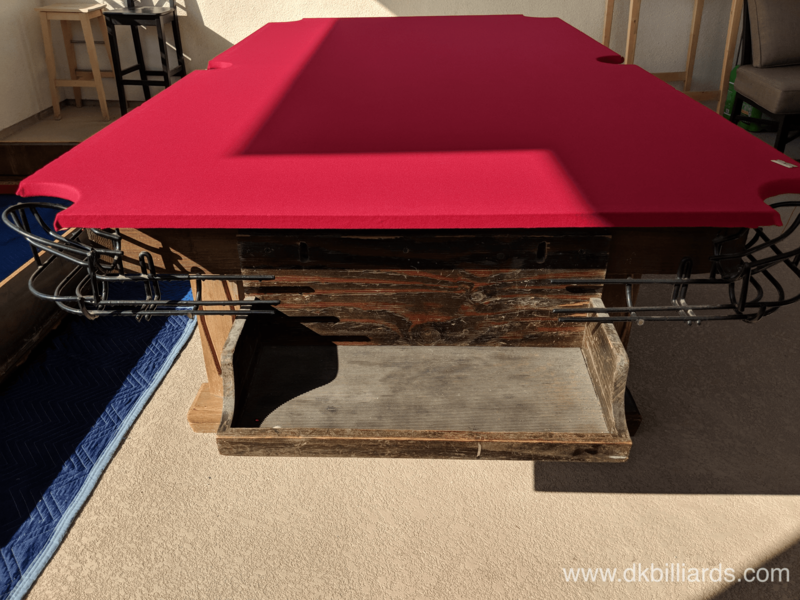 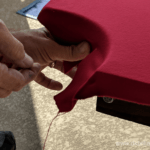 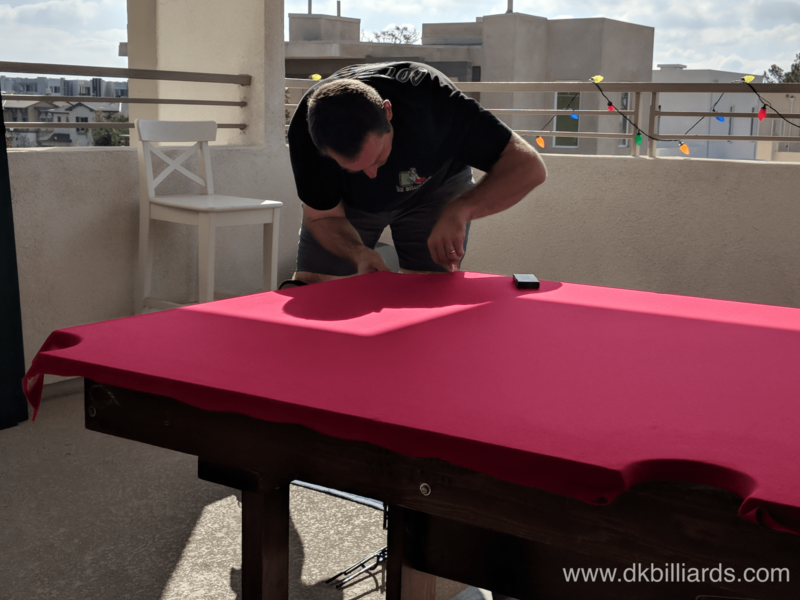 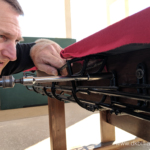 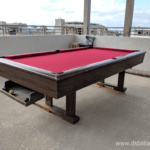 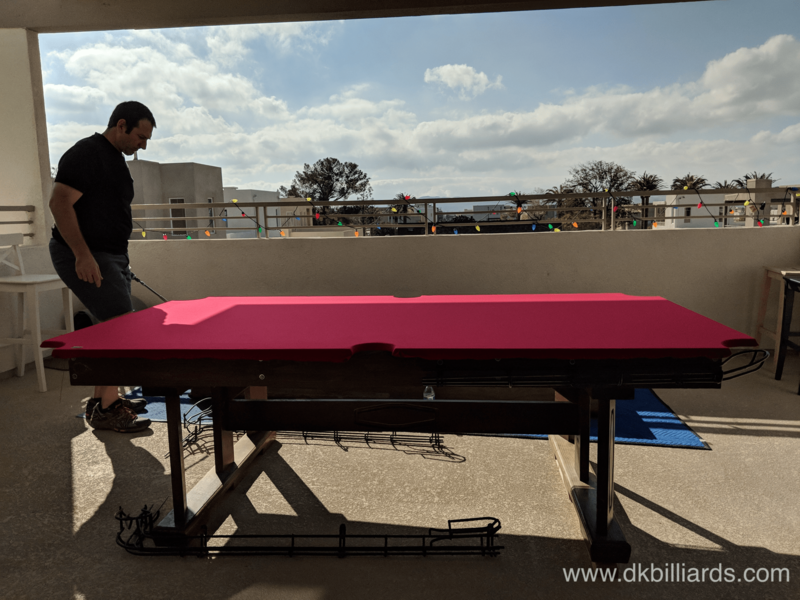 Our client had us move the pool table from Corona a few weeks prior, but I was unable to finish the job due to deteriorated cushion rubber on the 40-year-old Murrey and Sons El Grande. 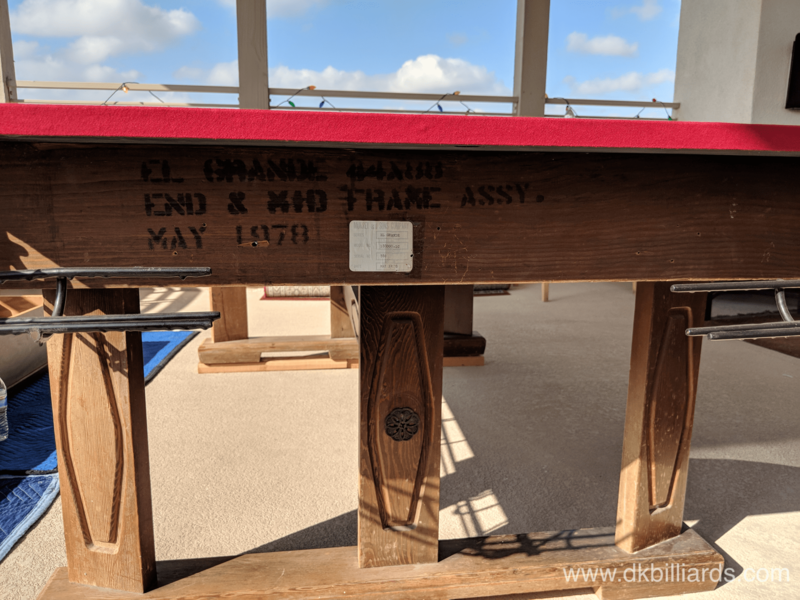 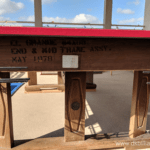 Davey and I took the newly re-cushioned and re-felted rails to Irvine, California, where I had left the partially assembled table. 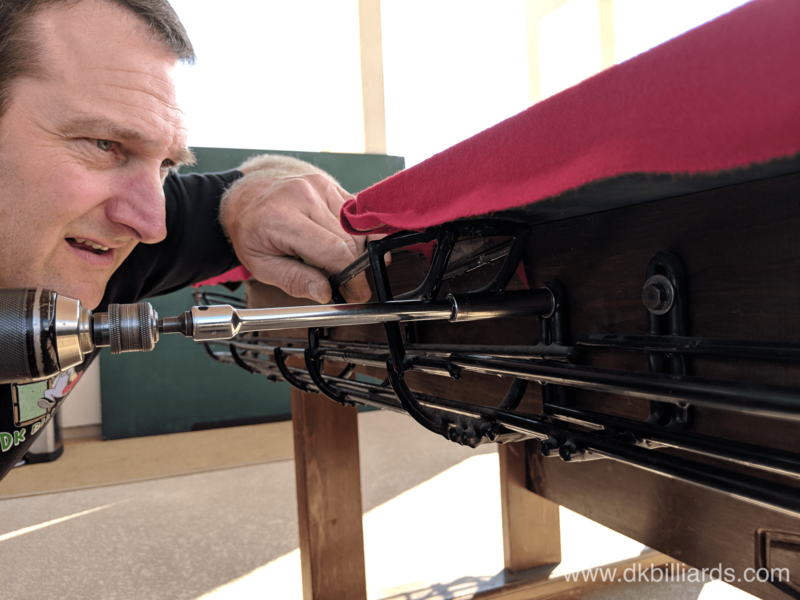 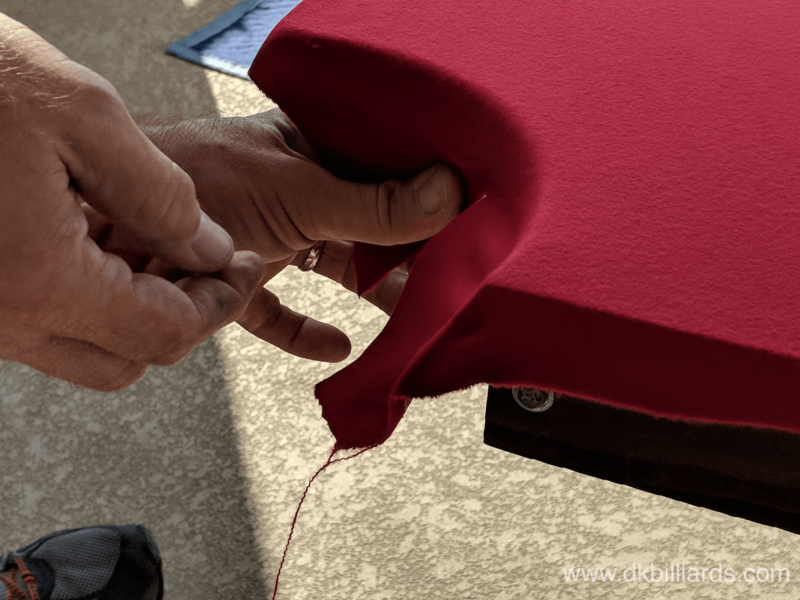 I finished the assembly, stretching the new bed cloth, while Davey photographed the process. 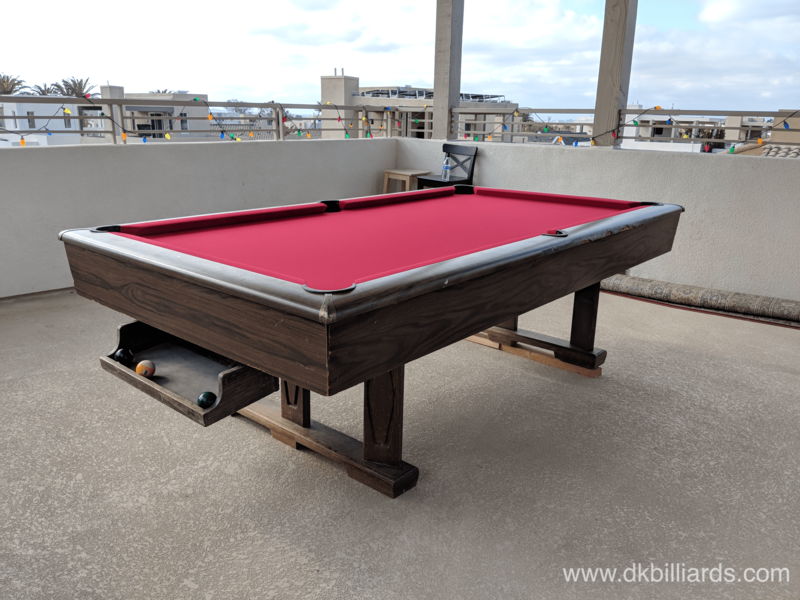 The pool table looks great, but the view from the game room is spectacular.